The E1G and FPJ140 2SX are highly secure interlocking door systems ensuring that your secure area can only be accessed by authorised personnel. 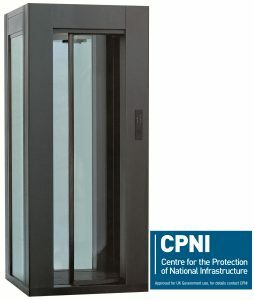 The E1G High Security Portal is a compact classic design allowing the portal to blend in with the line of the building, whilst maintaining a highly secure line. The FPJ140 2SX High Security Portal is a half portal designed to sit flat with an existing wall or door opening to create a flush wall installation. The 885mm wide door provides a spacious entrance whilst preventing unauthorised access. 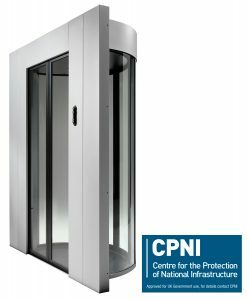 The E1G and FPJ140 2SX High Security Portals have been Approved for UK Government Use, for details contact CPNI.